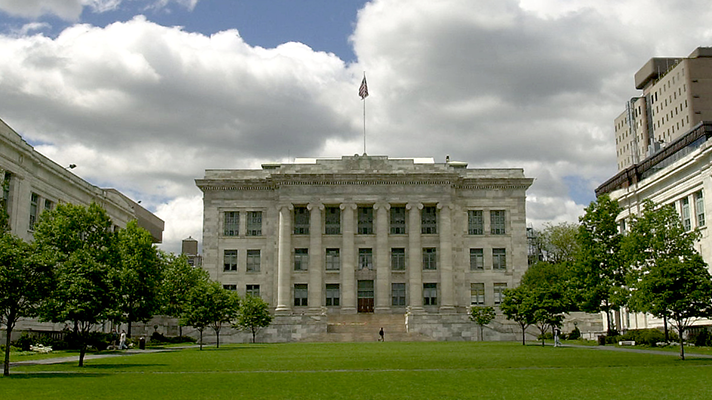 The three-day program at Harvard Medical School aims to educate healthcare leaders about best practices for using data analytics to drive business objectives. HIMSS on Tuesday announced the Data, Insights and Strategies for the Health Enterprise program. Designed by Harvard Medical School, the education program is open to healthcare executives and will feature thoughts leaders discussing plans for leading the enterprise to "new levels of success through data, analytics and technology," according to HIMSS. "Today's healthcare environment is increasingly complex," said HIMSS in a statement. "Maintaining a competitive advantage requires organizations meet these challenges head-on without compromising clinical excellence or technical competence." The organization cited its 2018 HIMSS U.S. Leadership and Workforce Survey findings that data analytics rank high among hospital executive’s priority list. "This program brings together leaders and executives from across the health and wellness continuum to share best practices for leveraging data analytics to achieve business objectives," HIMSS added. Expert speakers will address a range of topics from care delivery and information sharing to population health, quality and patient safety. Attendees will be able to learn about data coming from various sources, including patients, providers and other health systems, including how to analyze it to improve care. They will also better understand the potential for digital health to find and fill gaps in care access and delivery, and review the impact digital tools and data are having on clinical workflows and patient-centric care. Another key takeaway to expect, HIMSS noted, is "how to gain buy-in and activate other leaders across the continuum of care to shape and realize the strategic vision for their organizations." "Executives will gain a deep understanding of the critical - and strategic - roles information and technology should play within their organizations," HIMSS said. Participants will also receive a Harvard Medical School certificate of completion and 16 CPHIMSS credits. The Data, Insights and Strategies for the Health Enterprise program is scheduled for June 19–21, 2019, in Boston.